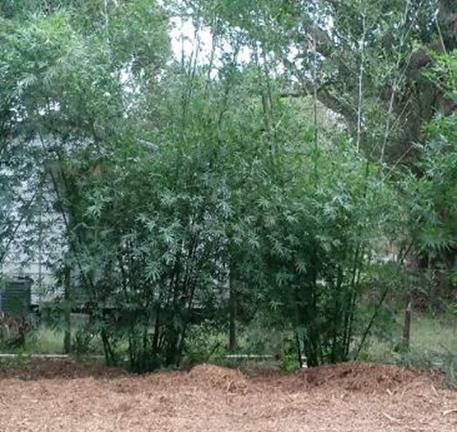 Seabreeze or maling is a medium size clumping bamboo that makes great wind protection and screening. Seabreeze has blue-white blush at each culm section with exposed canes making this bamboo a favorite to many. Seabreeze reaches heights of 35-45 ft with 2 in culms. 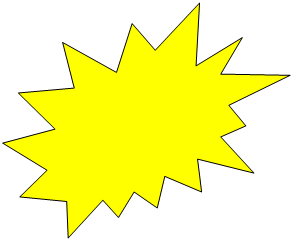 The perfect …. The perfect privacy hedge that grows tall or can be trimmed like a dense hedge. The 2” culms are great for arts and crafts, fishing rods, teepees, and other amazing things. 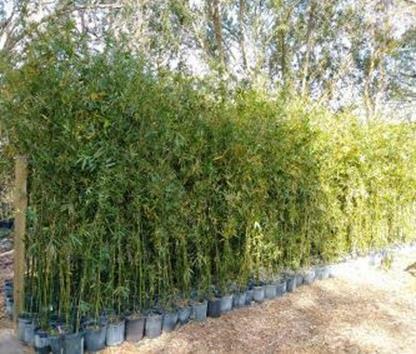 Seabreeze bamboo is a very fast growing hedge that does well in central Florida and near Orlando. Seabreeze bamboo does also does really well near the coast where high winds and saltwater spray is in the air. For areas that have a little more room this plant can amaze you with how fast you will get your privacy barrier. 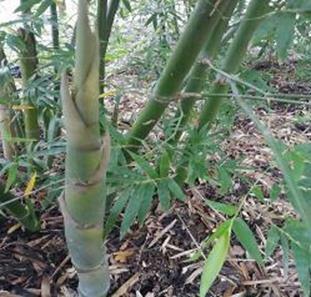 Seabreeze bamboo is a non invasive cold hardy clumping bamboo. 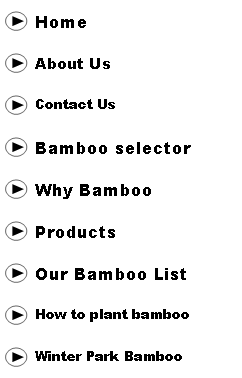 Making sure you make your purchase through a certified bamboo farm is important to make sure you are getting exactly what you ordered. 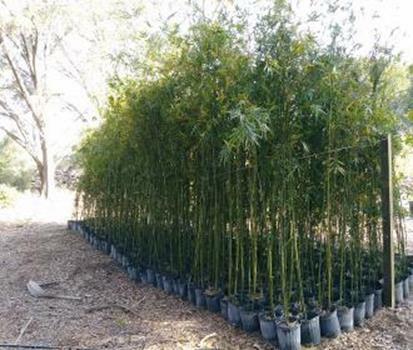 The Ocoee Bamboo Farm is a great choice when making your seabreeze bamboo purchase because our bamboos are certified with the Department of Agriculture and our plants are huge.